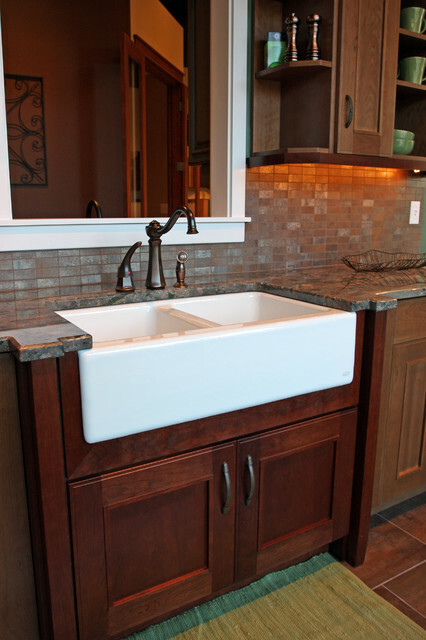 About - Featured Kitchen and Bath, Inc. Featured Kitchen and Bath is a Professional Design and Build company, that specializes in Kitchen and Bathrooms. Our team is focused on offering the highest level of quality and expertise needed to seamlessly bring your project from concept to creation. At Featured Kitchen and Bath we take great pride in our work and believe that quality does matter. We can handle any size project from a small powder room to a custom home as well as major additions. We have access to top of the line materials and green products. At Featured Kitchen and Bath we listen and meet our clients needs. We know that our success is only possible through the special relationships that develop with our clients. We are proud members of the National Kitchen and Bath Association and the Master Builders Association. We will guide you through the process and swiftly deliver a dream kitchen or bathroom you can enjoy and be proud of for years to come.